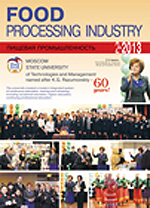 More than 80 years Publishing House «Food Industry» producing specialized scientific and industrial magazine «Food Industry» and magazines on each branch of the food industry: «Food Industry», «Storage and processing of farm products», «Confectionery manufacture», «Baking in Russia», «Wine-making and viticulture», «Beer and beverages», as well as textbooks, monographsbooklets and leaflets. Monthly in the pages of our periodical publications published latest information about advanced directions of development of grarian and industrial complex. Magazines and books from «Food Industry» are read not only held professionals of the industry, but also young professionals trained in specialized Higher Educational Institutions. 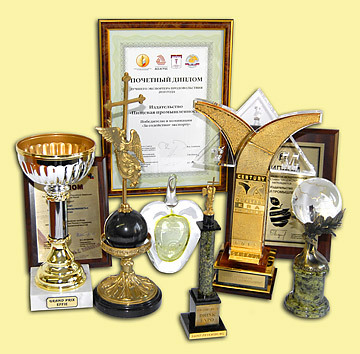 Thanks to highly qualified specialists – talented journalists and designers, editors, literate proofreaders, experienced craftsmen of makeup – our Publishing House can fulfill any orders for all kinds of full color printed products. We can help you produce well-designed books, colorful booklets, specialized catalogs, flyers, calendars, and much more.